Madrid – At the leading pharmaceutical trade show CPhI worldwide in Madrid, Bosch Packaging Technology, one of the leading suppliers of process and packaging technology, showcases its laboratory expertise for oral solid dosage (OSD) forms. The new laboratory device Xelum R&D for continuous manufacturing is on open display for the first time. Moreover, visitors can see how the Bosch Pharma Service and Industry 4.0 solutions support pharmaceutical manufacturers in increasing transparency and efficiency of their laboratory processes. “With our wide range of laboratory solutions, we offer our customers an ideal starting position for a fast time-to-market of their pharmaceuticals,“ says Fritz-Martin Scholz, product manager at the Bosch subsidiary Hüttlin. 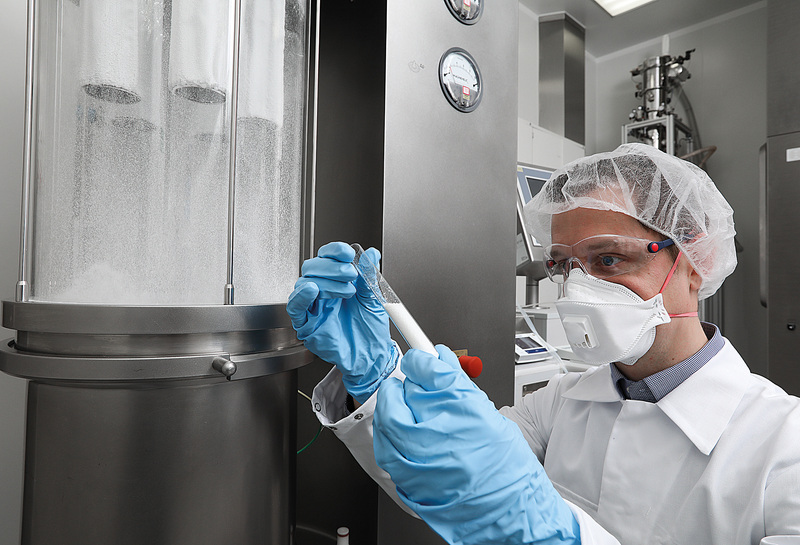 The Xelum R&D offers pharmaceutical manufacturers an ideal start to continuous OSD production. 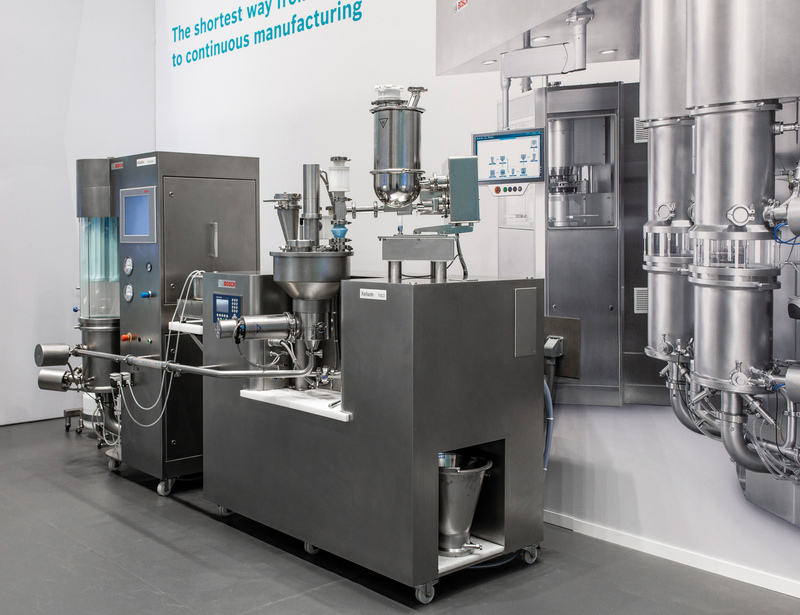 “The Xelum R&D is the first R&D machine to combine charging, dosing of several ingredients and blending with granulation, drying and discharging in one unit,” Fritz-Martin Scholz explains. In contrast to continual mass flow, the Xelum R&D doses excipients and active ingredients as a discrete mass. This way, customers can dose even smallest amounts of APIs of less than one percent. 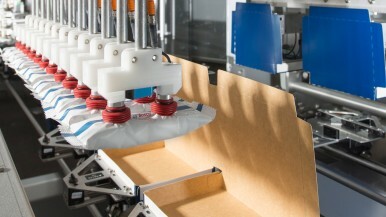 Individual packages, so-called X-keys, continuously run through the process chain and are removed successively from the machine as packages into bins. Moreover, the X-key approach makes the product traceable at all times. It reduces the system’s failure susceptibility and process complexity, while increasing the product’s accuracy and quality. Time-consuming scale-up is not needed, since the laboratory device uses the same components as the Xelum production platform. The identical process parameters can be directly transferred 1:1, which leads to a reduced development time. Additionally, the customer has the opportunity to move his product to continuous production or to a conventional batch process. Bosch’s laboratory portfolio supports customers in all development and production phases of OSD forms. Every year, roughly 1,000 experiments with substances for various indications are conducted at the company’s competence center in Schopfheim, Germany. 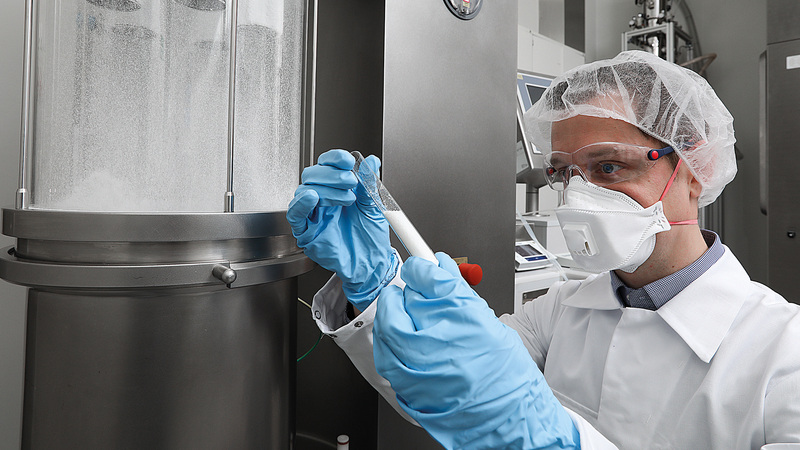 “The key to achieving a fast time-to-market while meeting the highest quality standards is extensive experience and know-how,” says Dr Marcus Knoell, Head of Pharma Service Solid at Hüttlin. 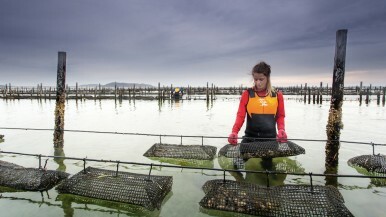 “We offer customers everything from a single source: from formulation and analytical development, to stability tests and bioequivalence studies and dossier preparation.” A specific focus is on scale-up and technology transfer: every product that is developed at the Bosch laboratory is tailored to the customer’s machines, so that they can later manufacture the product in-house. Bosch Packaging Technology at CPhI worldwide: October 9-11, 2018, hall 4, booth G 22.